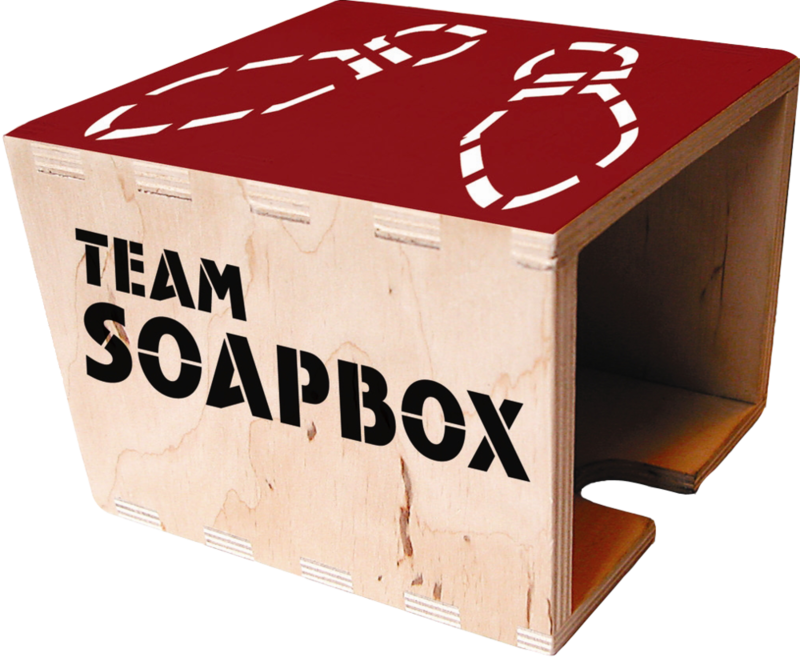 Team Soapbox is a leading communications and issues advocacy firm that elevates the voice of community issues. We work on timely and important issues that matter to us personally. Because we believe personal passion fuels professional success, each member of the account team chooses to work on projects that interest them. Our commitment to storytelling, creativity and quality combined with great clients and talented team members result in what makes our agency a fulfilling and great place to work. Team Soapbox is seeking experienced brand ambassadors to represent a variety of clients in the Puget Sound area. Role involves friendly engagement with the public, staffing booths, and/or distributing free items. Ideal candidates are enthusiastic and outgoing, are able to work well alone or with a group and have a flexible schedule. Must be comfortable working outside. Demonstrated experience engaging with the public. Reliable transportation and ability to transport materials. Reimbursement for mileage is provided. To apply, email alicia@teamsoapbox.com with your resume and a brief statement of interest. Don't see what you're looking for? We're always on the lookout for remarkable talent. Send us your resume and cover letter and make sure to include what about working at Team Soapbox makes your heart go pitter pat. Email christine@teamsoapbox.com or use the form below.